Not heard of VH! Where have you been? 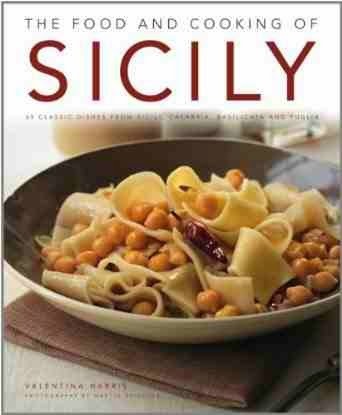 Can thoroughly recommend her "4 seasons" recipe book: cooked her risotto with asaparagus and peas last night: molto bene! And the duck is pretty good too, or the mushroom salad..now I'm getting peckish. Ciao. She's always been one of my favourite Italian cooks but I've never managed to go to one of her classes. How exciting! Happy Easter to you.